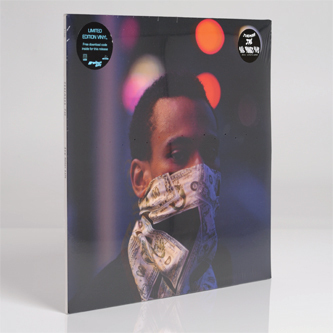 Dope album from Chicago MC Jeremiah Jae, new on Brainfeeder. 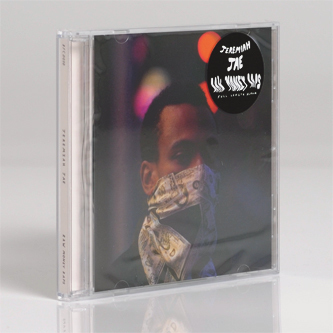 Despite his huge and glowing rep, this is one of JJ's first official releases, and a fine showcase of the qualities that have won him the affection of Flying Lotus, Madlib et al. 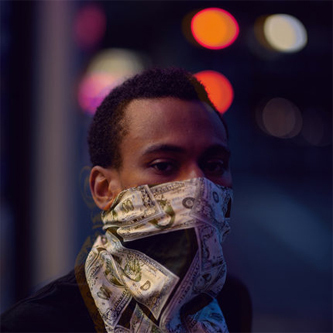 It's seriously blunted stuff - crumbled, rolled and smoked in a manner that obviously invokes his sometime collaborator, Madlib. Highlights include the Tre-featuring 'Greetings' , 'Cat Fight' and 'The Great Escape', Jae's laconic, gravel-throated flow curling around deep blue jazz samples, with all the dust and dirt from the vinyl's grooves intact. Must-check wares for the hip-hop soundboys, marking the arrival of a serious talent.